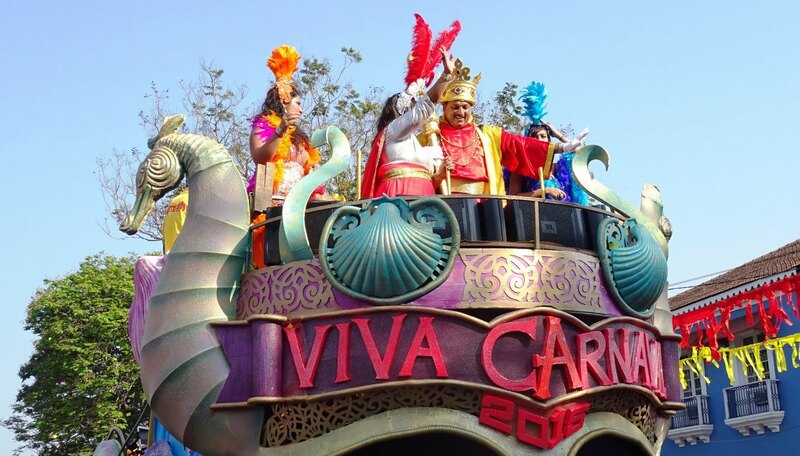 Thousands of Football fans in Goa will be making the 5000-kilometer journey to see the FIFA World Cup champions in action. Don’t worry if you didn’t bag tickets though, Goa is full of great pubs to enjoy the tournament with your fellow mates. And most of the pubs have FIFA 2018 screenings in Goa almost every day. Venues are sure to be packed out both after work and over the weekend, with teams progressing through the group stages, only one will triumph victorious. 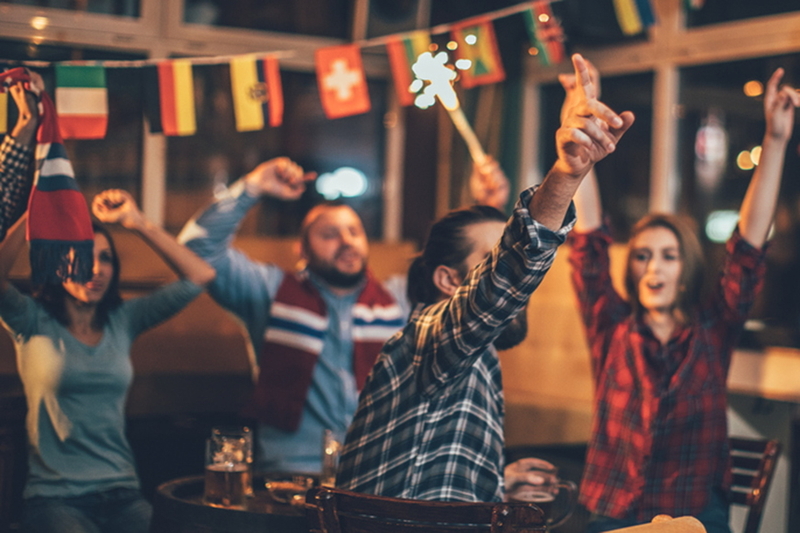 Here are 9 Pubs in Goa that have great FIFA 2018 screenings. 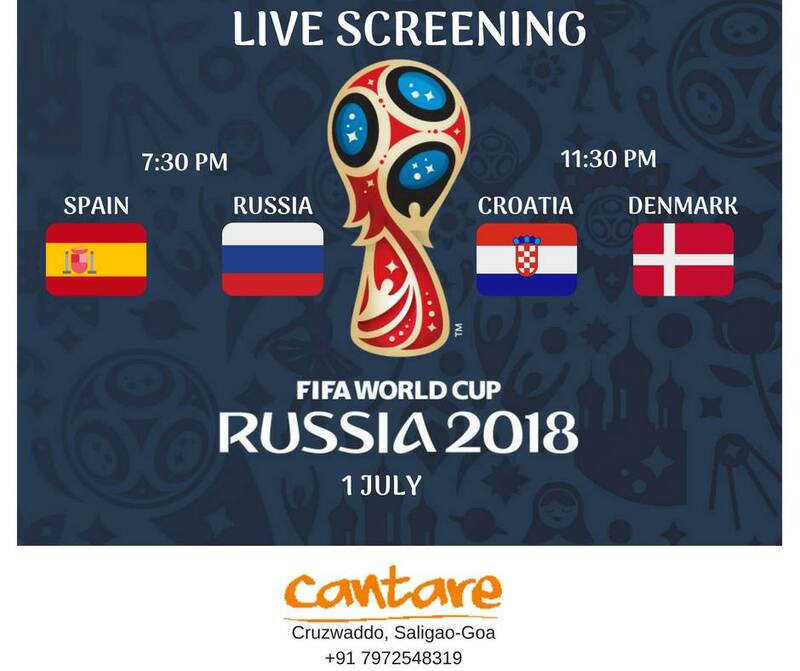 If you’re a tourist then Cafe Lilliput is a great choice for FIFA 2018 screenings in Goa. 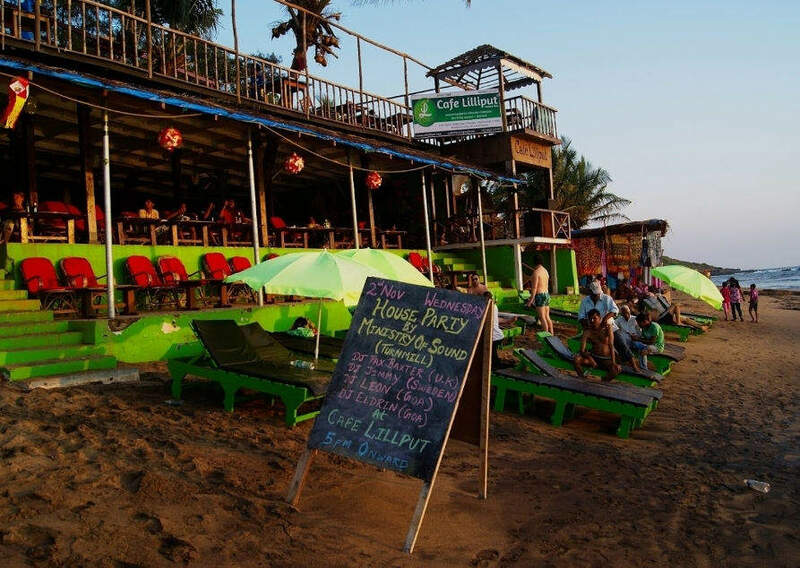 Located in Anjuna, the pub is conveniently close to most of Goa tourist scene, even during the offseason. The Lilliput opens up in the morning and runs, sometimes, until dawn – beach bar by day, hang out spot at night. Their FIFA 2018 screenings begin right on time every day. They also play highlights sometimes. 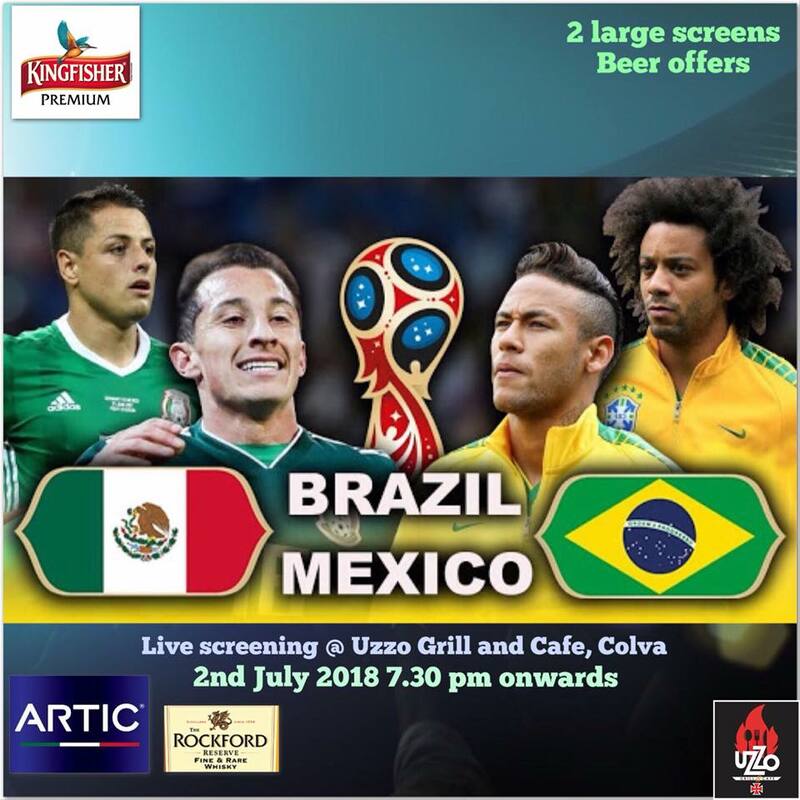 If you live around Margao and are looking for a place to catch screenings of the FIFA 2018 matches with friends, then you’ll be glad to know that Firefly will be serving up some great offers throughout the season, including combinations of snacks paired with beer towers and beer buckets. Plus try their in-house Cazulo Feni cocktails. Be sure to carry some mosquito repellent cream though, as the South is notorious for its unforgiving mosquitoes this time of the year. Who hasn’t heard of Cape town Cafe? Apart from its usual awesome parties and beverages. Cape town now also has its own FIFA 2018 screenings in Goa. Cape Town will make for the perfect place to catch the stars net in some screamers. They’ve got TV screens all around, so you won’t miss a moment. 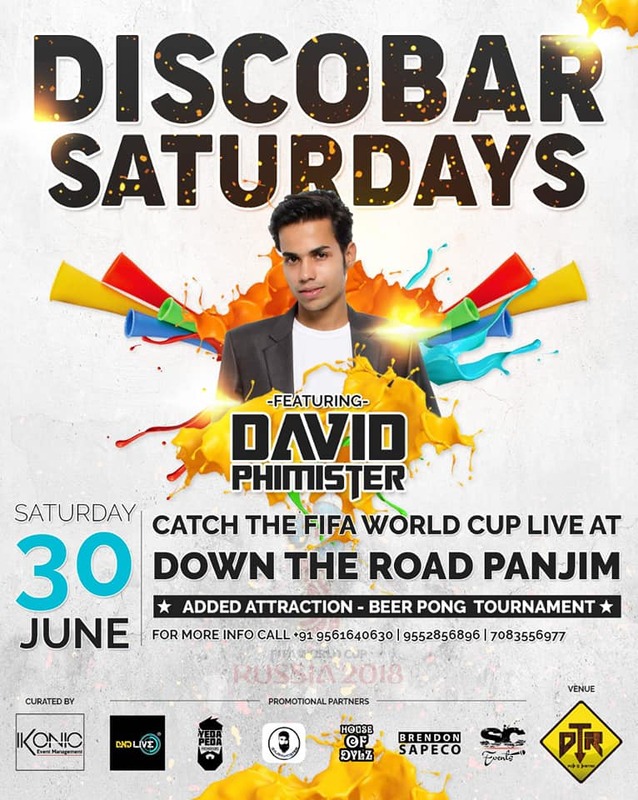 Down The Road Pub in Panjim is also having FIFA 2018 screenings from afternoon to night. With 3 screens, you can either sit outside or indoors and watch the matches at leisure. If it’s an evening match or even a nighttime match that you want to watch, be sure to go early. Just in case these places fill up with superfans of football, looking for a good time! They also have added beer pong tournaments. 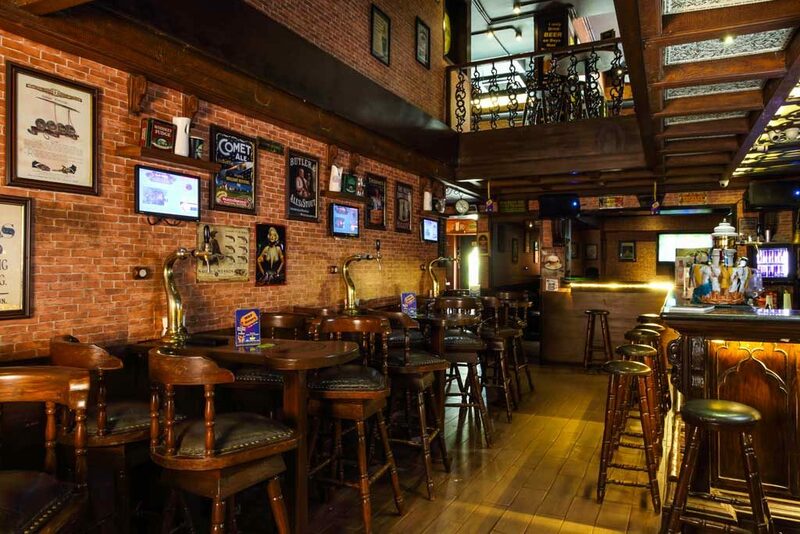 Café Mojo is a quaint English pub with a Goan twist. Opened in 2012 this friendly neighborhood cafe is the cutest spot to hang out with friends and enjoy some fun board games while digging into their tasty nibbles. What’s great about their FIFA 2018 screenings in Goa is that they’re an eBeer pub. So you pour your own beer and pay by the ML and not by Glass. Cool, isn’t it? If there’s one cafe that’s rightfully named so, it’s this one. After all, Uzzo means fire in Konkani. So you know you can expect some mean grilled stuff here. The food is creative with interesting classic & fusion dishes with the Chef’s twist. Which is great as now, not only do you have a great match, you also have great food to go along with it. Talk about hitting two birds with one stone. If you’re out on the lookout for Pubs with a massive screen and great music then you can’t go wrong with Cantare. And if you’re a Portugal, Brazil or Argentina supporter then you’re guaranteed to love this pub in Goa to bits. Their walls are covered with flags of their favorite teams, so you’ll never feel out of place. Albeit a new kid on the block, Browntown is refreshingly alive and tempting! Situated next to the Candolim beach, this is a great place for all the sheesha lovers and families alike! 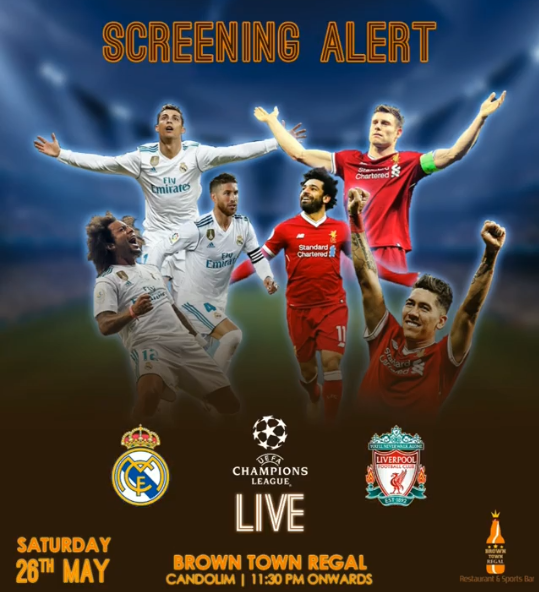 But the most important thing is that there’s nothing quite as exciting about watching the FIFA 2018 screenings in Goa than at Brown Town Regal. Why? Few other places come close to the number of contests this pub has every other day. To go with your match, there’s some great food, plenty of drinks and a whole lot of great people. Bay 15 near Dona Paula is one of those many spots in Goa where the football frenzy is the ultimate craze. This pretty location on the cliffs by the seaside is where you should totally head out to, especially if you are a Portugal or Brazil supporter. Bay 15 is especially convenient for FIFA 2018 screenings in Goa for people who live in Panjim. 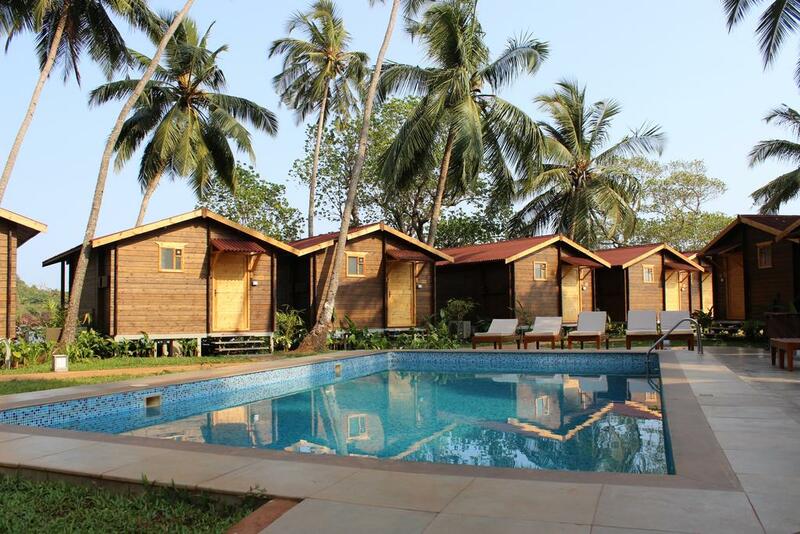 Catch this FIFA season in Goa with Lokaso. Install the Lokaso App now and stay tuned with everything football about Goa.